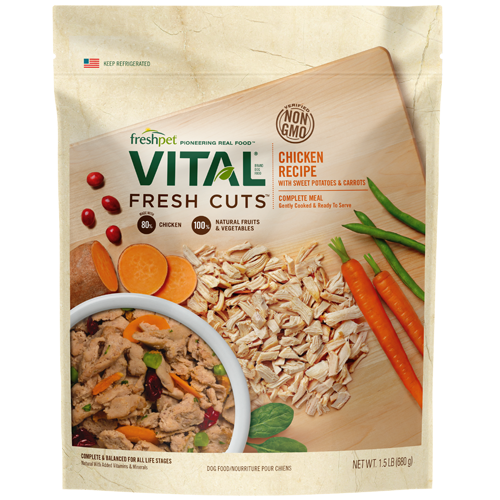 We believe a healthy life starts with eating fresh, real food that is gently cooked and full of essential nutrients. 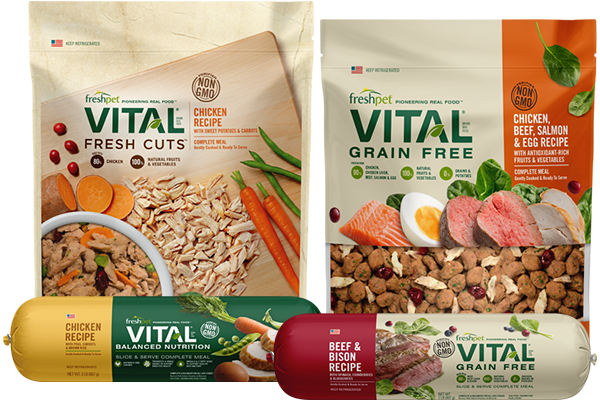 Vital recipes are 100% Non GMO and all-natural. 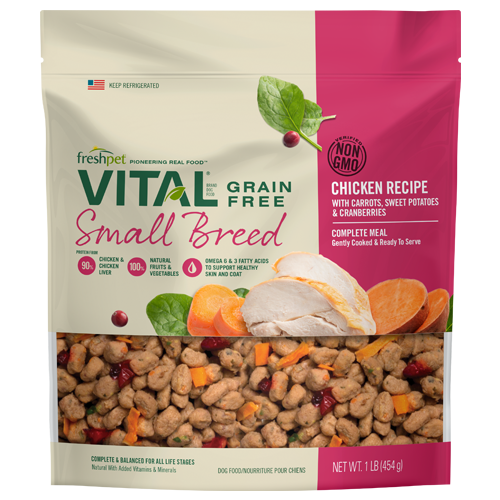 We also offer grain free and chicken free choices for those pups with special diets. 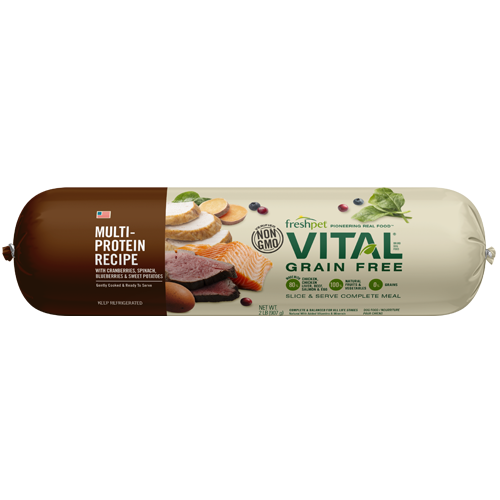 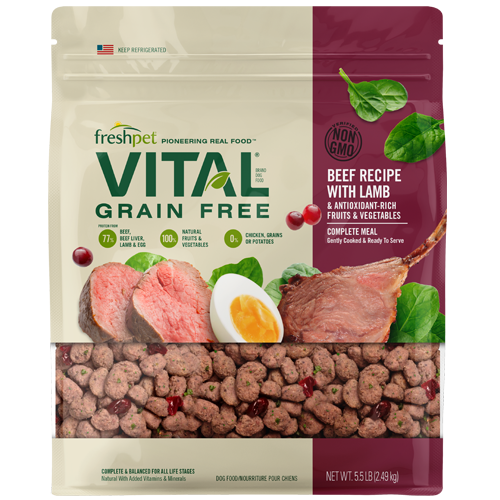 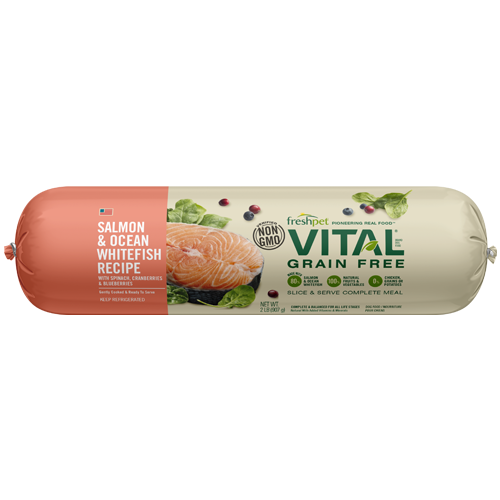 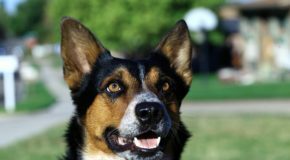 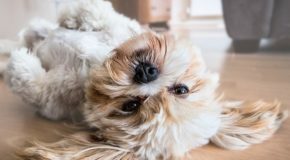 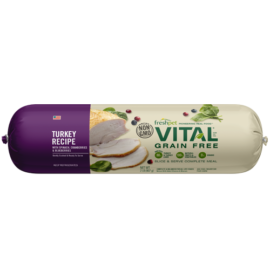 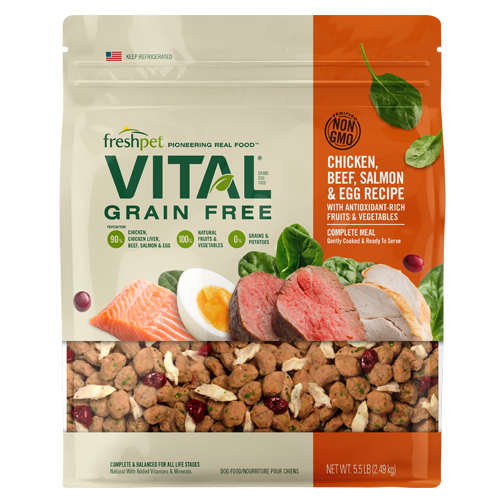 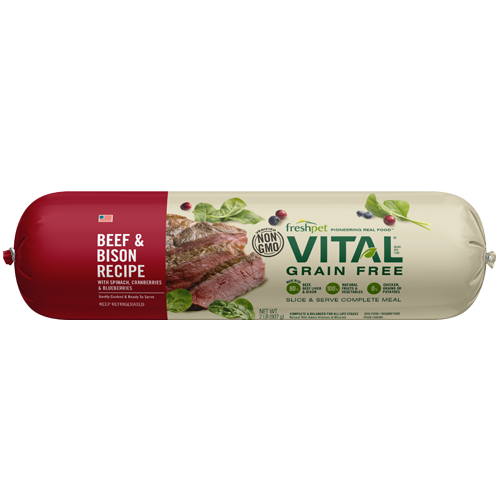 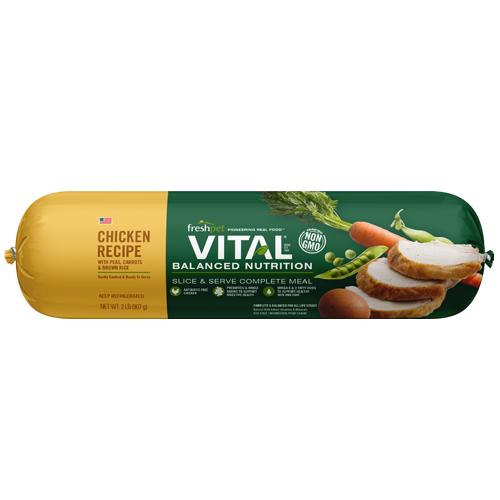 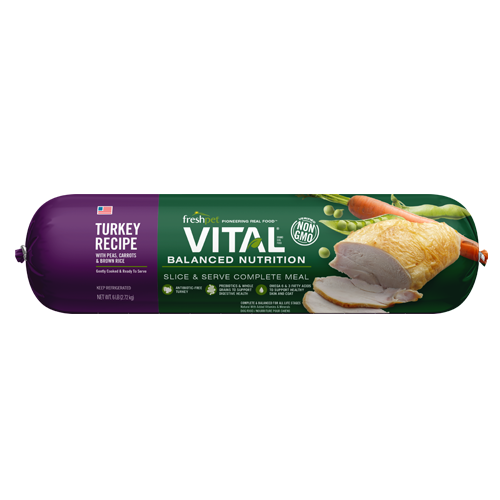 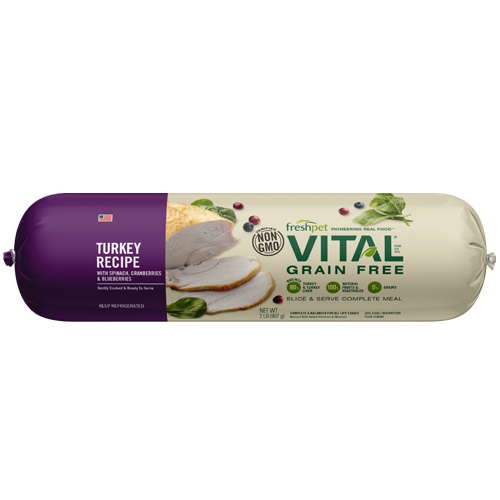 Vital delivers only what your pet needs and nothing more, that means no preservatives, meat by-products or rendered meals. 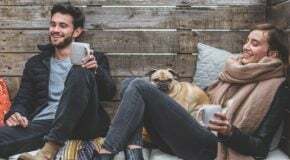 Just the good stuff.